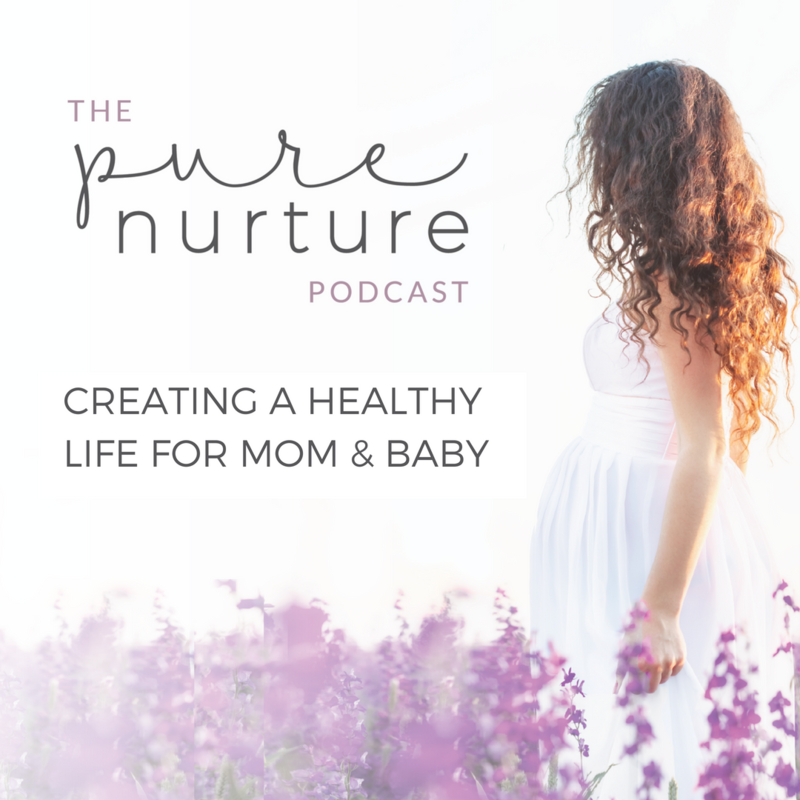 My doula, Mari Smith is joining me on the Pure Nurture Podcast. Mari supported me through both of my birth experiences and she is an absolute gem! I can honestly say that I wouldn’t have had the intervention-free birth experience that I had hoped for without the support of my doula. 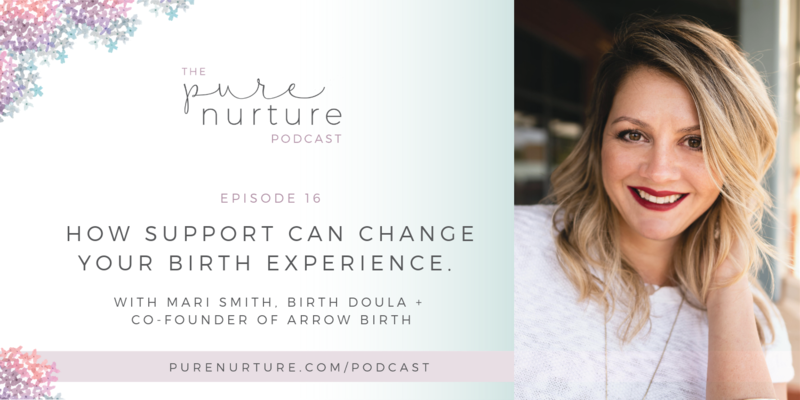 At our very first prenatal visit, Mari opened my eyes to all the choices I could make about my birth and how to have an empowered experience. If you’d like to have an intervention-free, empowered, calm, and supported birth experience, you’ll gain so much from our conversation. 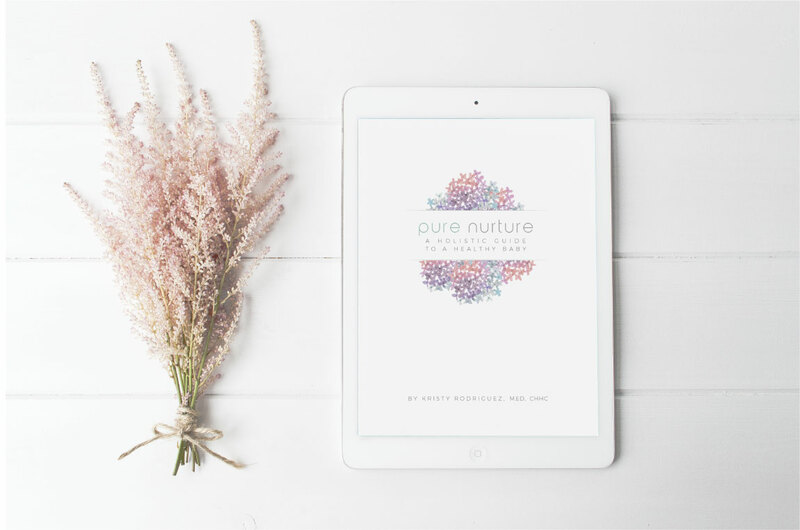 If you’re looking for more than meditation and yoga to keep your mind and body healthy and fit, join us next week when we talk to Maria Alcoke, mama, new mama to be, trainer, podcast host, and coach.